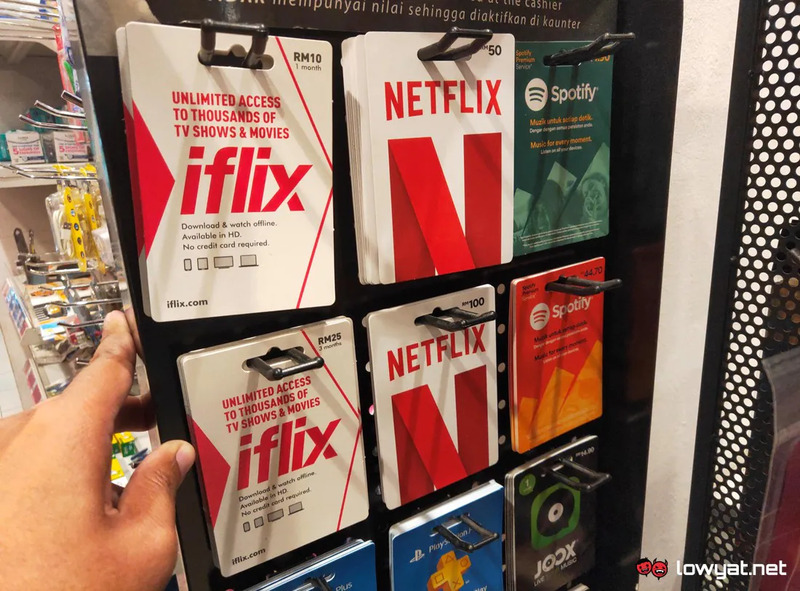 During a random visit to a 7-Eleven near our office, we have discovered that the convenience store have begun to roll out prepaid cards for Netflix. Also known by their official term “gift cards”, they are the latest addition to 7-Eleven physical prepaid card line-up which already include PlayStation Network, iflix, Spotify, Zalora and few other services. 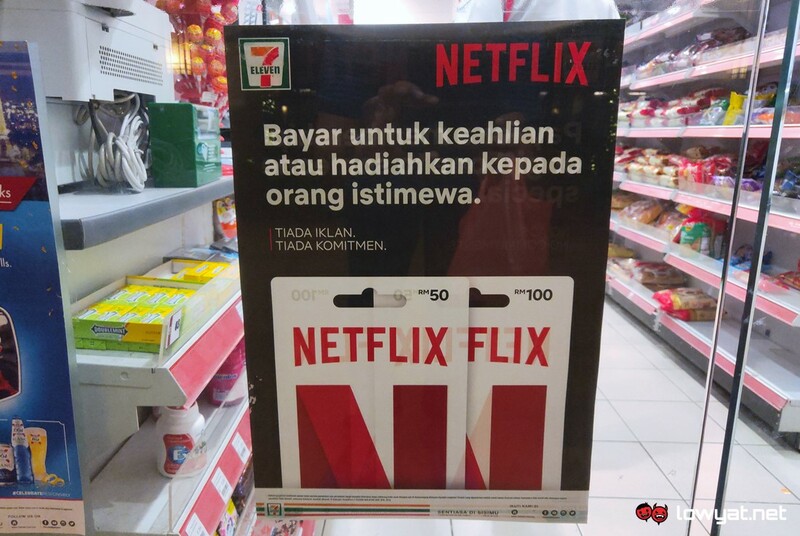 Based from the official information provided by Netflix on its official website, 7-Eleven is the only place you can obtain these gifts cards in Malaysia at the moment. Available in RM 50 and RM 100 nominations, these cards are applicable for new and existing Netflix account. We are rather curious on why Netflix choose these nominations instead of offering the gift cards based on the prices of its subscription plan. 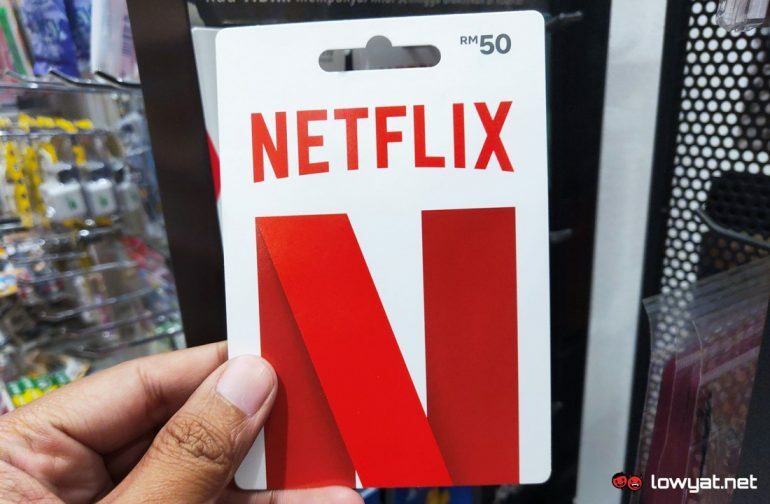 At the moment, the basic Netflix plan cost RM 33 while the standard and premium plans are priced at RM 42 and RM 51 respectively which are the same amount of monthly fees that the company charges since the introduction of Netflix into Malaysia back in January 2016. Nevertheless, these cards are good alternative to those who reluctant to provide their credit or debit card information to Netflix. At the same time, it is an indication that the video streaming company continues to have its eyes on our market.